The short answer is “yes”. The longer answer is “it will not change your world (which makes it easier on your users), but you should upgrade anyway”. 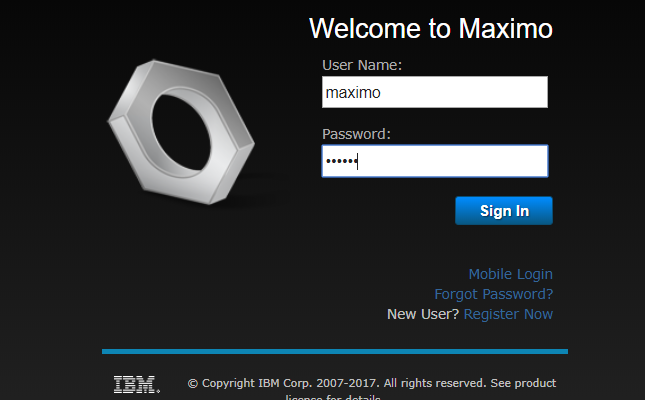 After we have led a ton of Maximo v76 whats new training, here’s our top 12 what’s new features. And for those struggling to frame their upgrade, some thoughts from Dilbert on the topic.